Our world is full of colours and inspiration! Enjoy our great range of shades for any occasion! Looking for some new manicure ideas? Get inspired with us! We offer a complete range of accessories to meet all your needs. 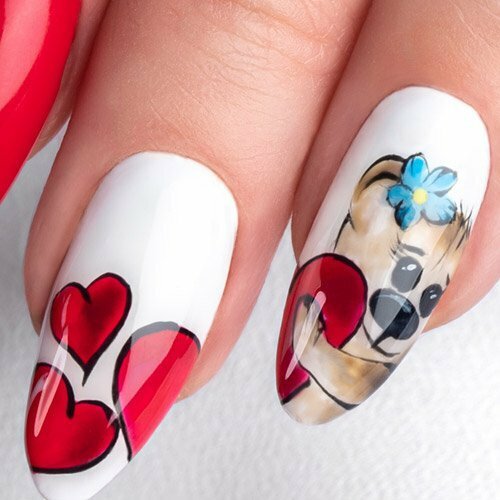 Create beautiful manicures and take good care of your nails. Watch our tutorials & exclusive interviews! The best hybrid varnishes are the ones that allow you to emphasize natural beauty - professionally and safely! 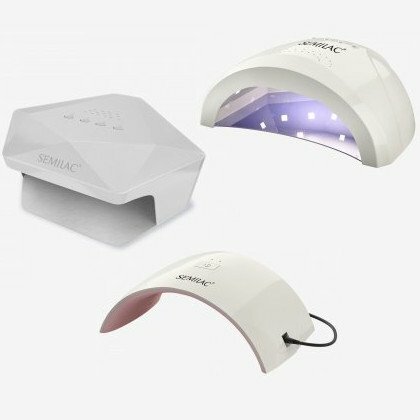 Semilac proposes uv hybrids in almost 300 colors, which you can easily match to the occasion, personality and style! By creating them, we take the global trends and expectations of customers.. Thanks to this nail polish Semilac meets the expectations of even the most demanding! Good hybrid varnishes is more than a color. They are characterized by the highest quality and durability. 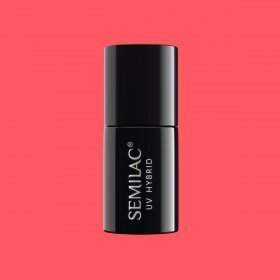 If you want to be sure that you reach for the best hybrid varnish - choose Semilac!  When used according to the recommended procedure, recommended hybrid varnishes Semilac will shine and dress the manicure with the most beautiful colors up to 21 days. Because the best color is a permanent color!